Currently working as ‘Chief Internal Auditor’ in KESC Ltd for over 1 year. Served as ‘Director Finance & Business Administration’ for 4 years. Mr. Khalilullah is part of the core team led by Abraaj group that turned around the heavy loss making utility (incurring losses of around USD 150-200 million p.a.) into a profitable entity. KESC is the only private sector vertically integrated utility in Pakistan; engaged in Generation, Transmission and Distribution of electricity, serving over 2 million customers in Karachi and its adjoining areas. 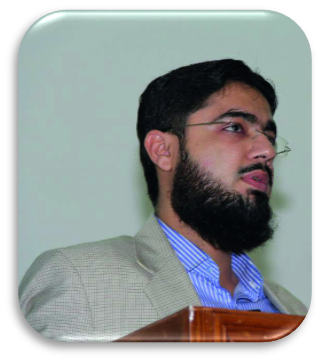 He is also an elected Member of the Council (Board) of Institute of Chartered Accountants of Pakistan (ICAP) for the term 2013-2017. Prior to this he has served as an elected Member of Southern Regional Committee of ICAP and Technical Advisory Committee of ICAP.